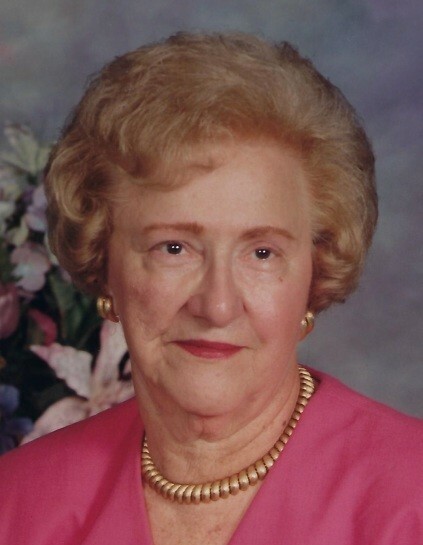 Obituary for Margaret Shipula | John V. Morris Family Funeral Homes, Inc. It is with sadness but a sense of thanksgiving to Almighty God that we announce the passing of our beloved Aunt Margaret Shipula, who passed from this Earthly life to eternal glory on the anniversary of her ninety-sixth birthday. Aunt Margaret celebrated her birthday with family and returned to her home only to be embraced by the Almighty Father peacefully. Miss Shipula was a life resident of Swoyersville, having been born on December 1, 1922 in the family homestead where she passed. Educated in the Swoyersville schools, she was a graduate of the former Swoyersville High School. Following her formal education and having a sense of fashion, Miss Shipula was employed over forty-two years as a buyer for the former Pomeroy's Department Store on Public Square, Wilkes-Barre until her retirement in 1985. Margaret was a life member of Saint Matthew Evangelical Lutheran Church, North Wilkes-Barre, where she previously held membership in the Dorcas Guild. In her spare time, Aunt Margaret enjoyed cross-stitching, playing scratch off lottery tickets and spending time at the casino. She was preceded in death by an infant sister, Mary in 1926, by her sister, Mrs. Helen S. Kmetz in 2001, and by a nephew, Mr. John Kmetz. She was cared for in her later years by loving and devoted caregivers, niece Mrs. Mary Ann Stonionis and her nephew Mr. Robert Kmetz. Left to cherish her beautiful memory is Mrs. Mary Ann Stonionis and her husband Leonard, a few doors from her home; their children Amy and Leonard Jr.; Mr. Robert Kmetz and his wife Phyllis of Hughestown and their children Lindsay and Christopher; and many dear neighbors and friends. Funeral services for Miss Shipula will be conducted on Tuesday at 10:30 a.m. from the North Wilkes-Barre location of the John V. Morris Family Funeral Homes Inc., 625 North Main Street, followed by services at 11:00 a.m. in Saint Matthew Evangelical Lutheran Church, 663 North Main Street. 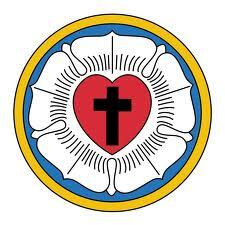 The Reverend Peter J. Haenftling, her pastor will serve as celebrant and leader of worship. Interment with the Rite of Committal will follow in Dennison Cemetery, Dennison Avenue, Swoyersville. Relatives and friends are invited to join Margaret's family for visitation and remembrances Tuesday morning at the funeral home from 9:00 a.m. until the time of services. To send Miss Shipula's family online words of comfort, a cherished remembrance of their beloved aunt or for further information, please visit our family's website at www.JohnVMorrisFuneralHomes.com.